There are many opportunities to volunteer your time in Copenhagen, Århus and other parts of the country even if your Danish isn’t great. Plus it is a good way to improve your spoken Danish. I often have clients asking about volunteering options so I thought I’d share a few I am know of, but as usual please do get in touch if you would like me to add others you are aware of. First up, to help you search for your own volunteering options the Danish word for volunteer is Frivillig. Did you know that 43% of the Danish population are involved in voluntary work of some description? The charity supermarket selling out of date (but safe food) called We Food are expanding and are often looking for volunteers in both their stores on Amager and in Nørrebro. Here is also an article about the project. Settlementet in Vestebro is an amazing community project with many different areas of work. You can register to be a volunteer here. I have written about their work here. One Bowl, not for profit pay as you feel community kitchen is really interesting and looks for volunteers. It is definitely an international place with volunteers and diners from all around the world. Read more about the project here. 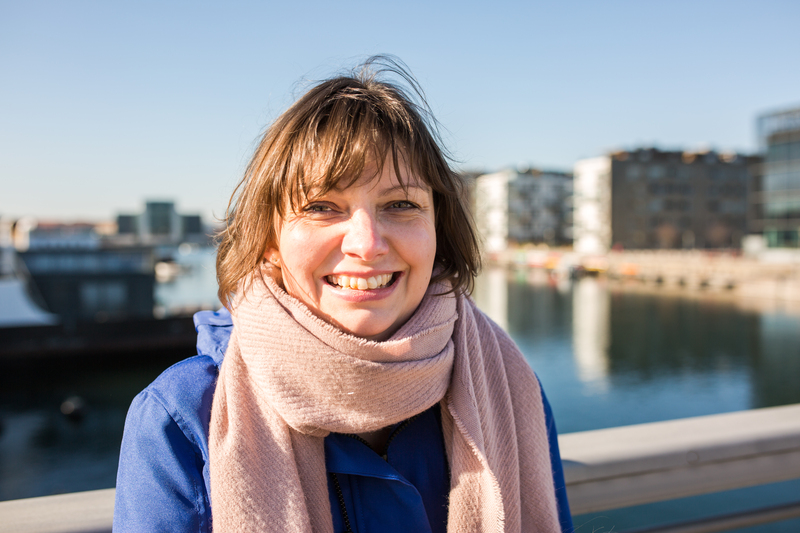 CPH Volunteers is a scheme supported by København Kommune and is a flexible way to volunteer as you sign up and offer your time when you can. The portal Frivillig Job brings together a number of volunteering options across Denmark and lets you match your skills to groups looking for volunteers. Copenhagen Kommune also has a page with a selection of places looking for volunteers (some I have mentioned here but many others). And International House also has a volunteer information page. Århus Kommune has a whole page on their website with a variety of types of organisations and projects looking for volunteers. This is just a snap shot of the kinds of places you can volunteer.